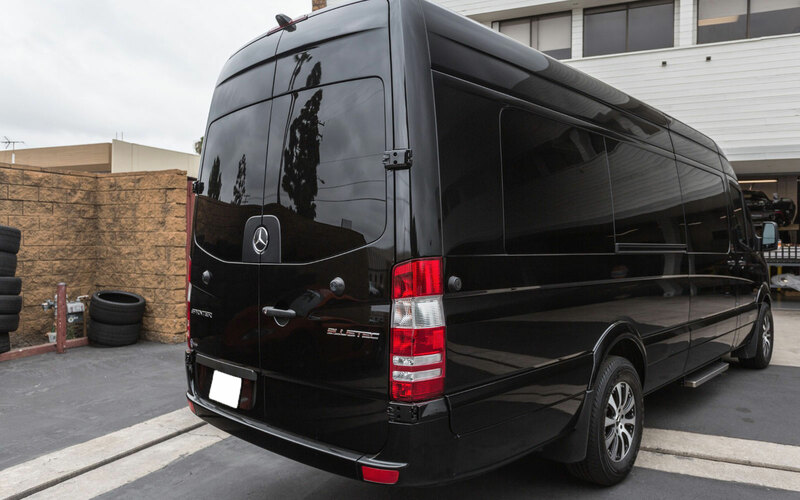 The Mercedes-Benz Sprinter Van is a commercial vehicle available in four passenger configurations – 11 passengers, 13, 16 and 18 passengers, respectively. 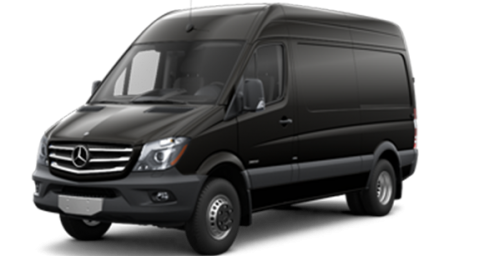 Depending on passenger specifications the cargo variants are able to carry up to 530 cubic feet of cargo. 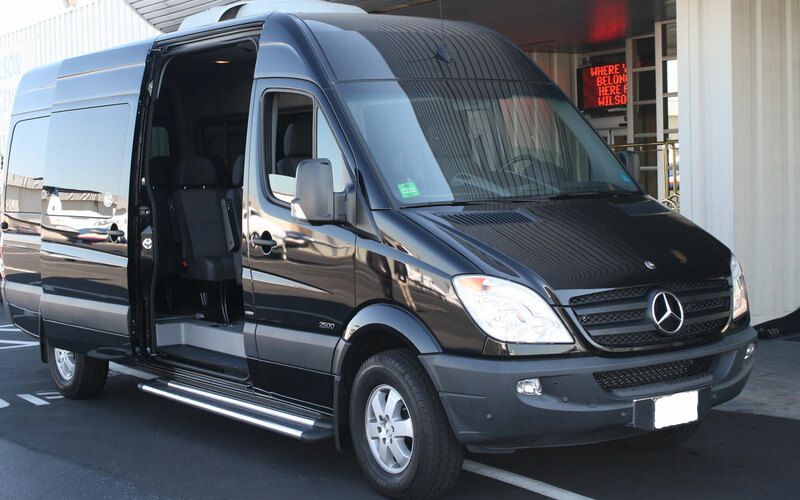 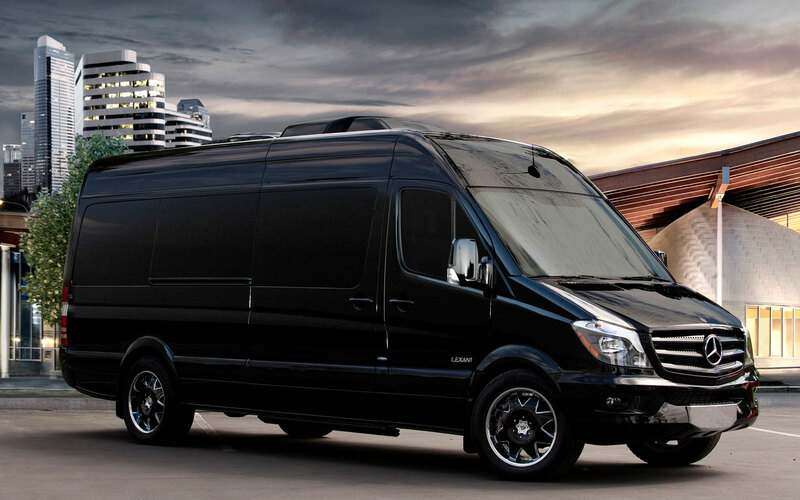 The Sprinter Vans are available for rent for private tours and special requests in a 2.1-liter turbocharged I4 engine variant delivering 161 HP, rear wheel drive and with a towing capacity of up to 7,500 pounds. 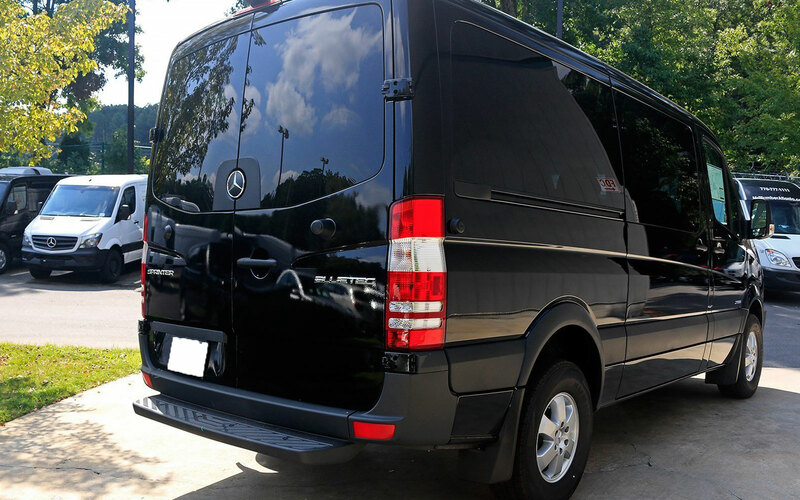 Motors Automotive we repair domestic and foreign cars. 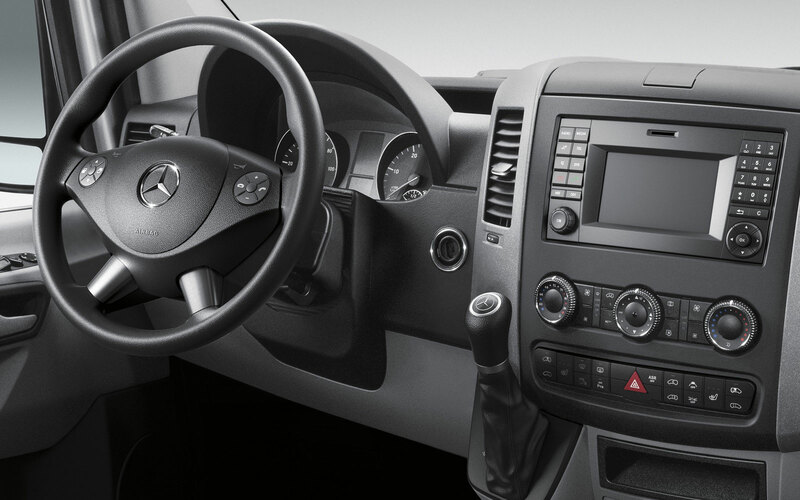 We service the Los Angeles Metro Area for all Automotive Service & Repair.